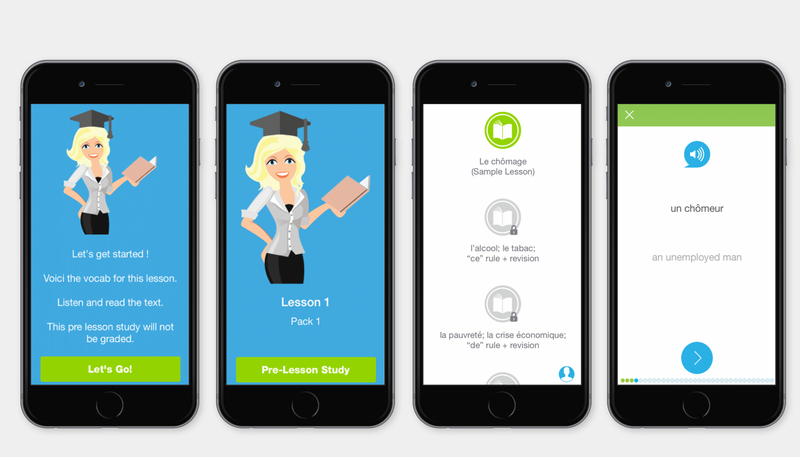 Essential French Leaving Cert App. 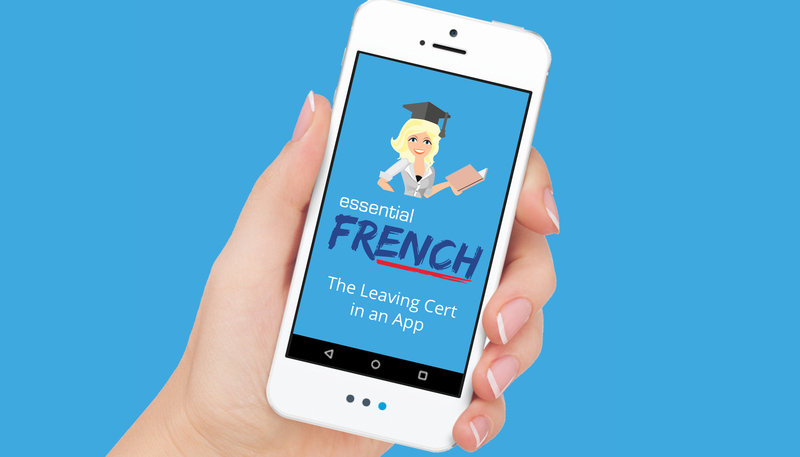 We have partnered with Natasha Lynch of Essential French in Cork to design and develop this superb app that covers the entire French Leaving Cert course. It has rapidly become one of the best trending apps in Ireland. Naturellement!